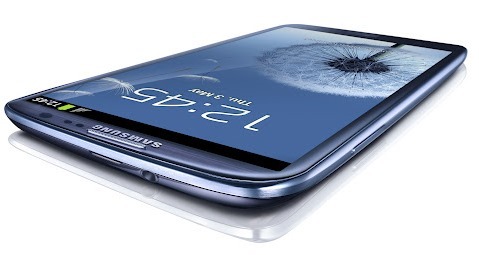 Thousands flocked to London’s Earls Court last night to see Samsung executives unveil their latest Galaxy S III smartphone to the gadget loving world. Its a no-brainer that many more thousands around the world were following the announcements very closely to see just exactly what the latest Samsung device will bring to the market, but if you happened to miss the whole event, then you can catch up on the entire event on video right now. 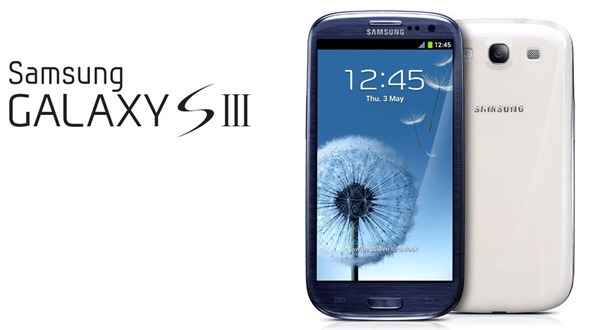 With the S III’s predecessor, the Galaxy S II, paving the way for this launch with its worldwide success, Samsung is hoping that the latest release will prove to be even more successful and will keep them at the top of the smartphone sales pile. So, just what did Samsung announce during the event? And, what do potential new smartphone users have to look forward to? The Hyperglazed plastic body is probably the first thing that will present itself to the public eye with a physical home button and two capacitive buttons placed on either side. Powered by a quad-core Exynos 4 Quad processor, the S III is no doubt a powerhouse, and when coupled together with the monstrous 1GB of RAM, it is sure to provide a very smooth experience to anyone who opts for the purchase. The Galaxy S III also comes packed with an extremely impressive Super AMOLED HD display with a screen resolution of 1280×720 and measuring in at a whopping 4.8-inches diagonally, yes, those dimensions are way beyond what an average human hand can hold. The fact that the screen is manufactured on top of Gorilla Glass technology should also ensure that it is extremely strong and robust, but it is kind of a shame that the body of the handset seems extremely plasticy compared to the other premium components used. The included 8-megapixel rear camera and the 1.9-megapixel front-facing camera are destined to provide a great photographic experience, and although rumors before launch were speculating that the S III would house a larger 12-megapixel offering, the included camera will prove to be more than adequate due to its built-in features. As is the case with new smartphones hitting the shelves, the popularity will ultimately boil down to individual users and those who are looking forward to a powerful Android device, will more than likely opt for the Galaxy S III, at least at this point in time. Check out the video of the event and see just what you think about not only the device, but the presentation itself.